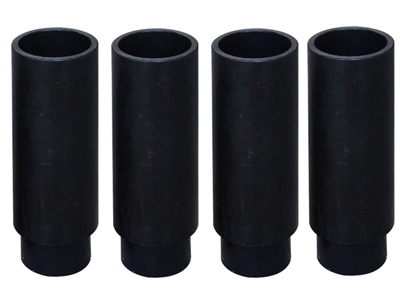 New improved design with extend adjustable radius arms! 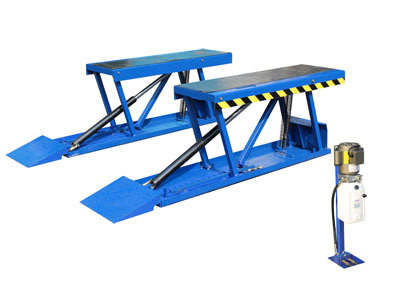 The extended adjustable radius arms offer 5 inches more per arm increasing the overall pad length to 83". 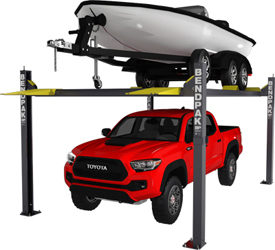 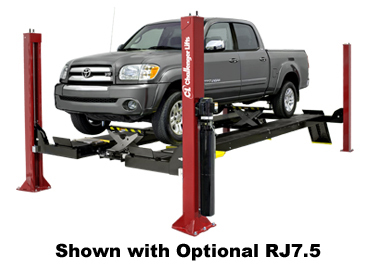 This mid-rise model lifts cars, vans and light-duty trucks.Ideal for tire, wheel and brake related repairs, collision repair work and new car preparation. 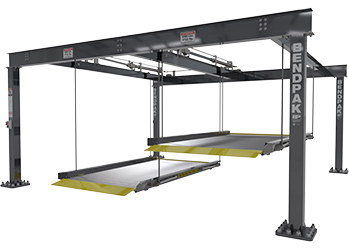 Lifting Height with Adapters 54"